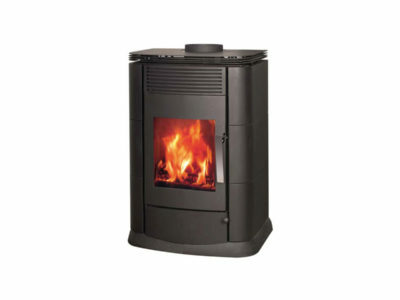 Heat your home with no electricity costs this winter with Turbovent’s large fireplace range. 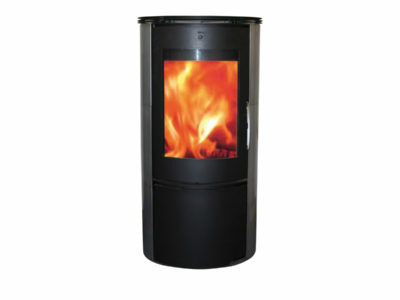 We offer installation and maintenance of all heating systems. 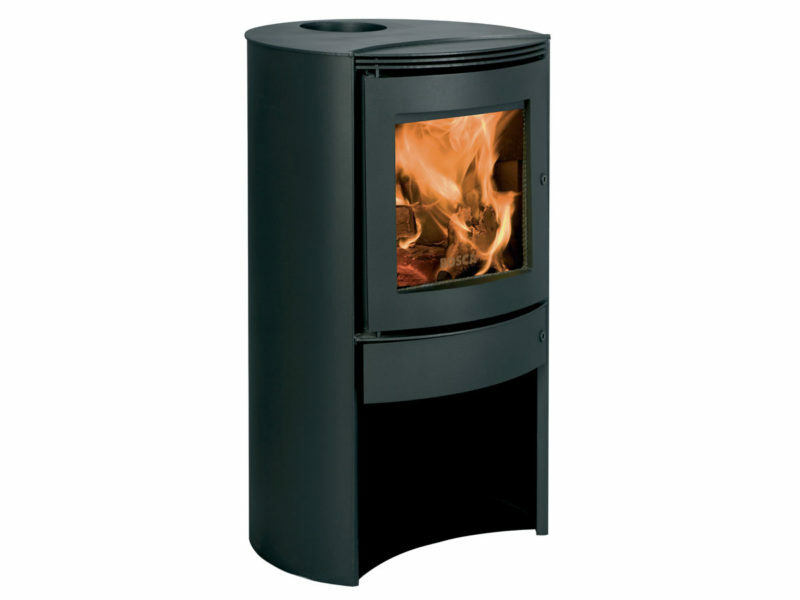 With an open fireplace, only about 20% of the fuel is converted into usable heat. 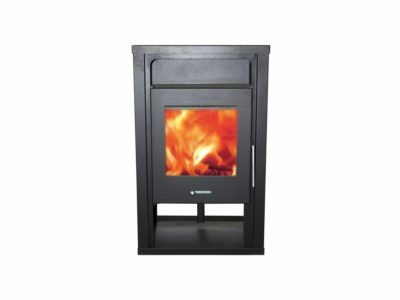 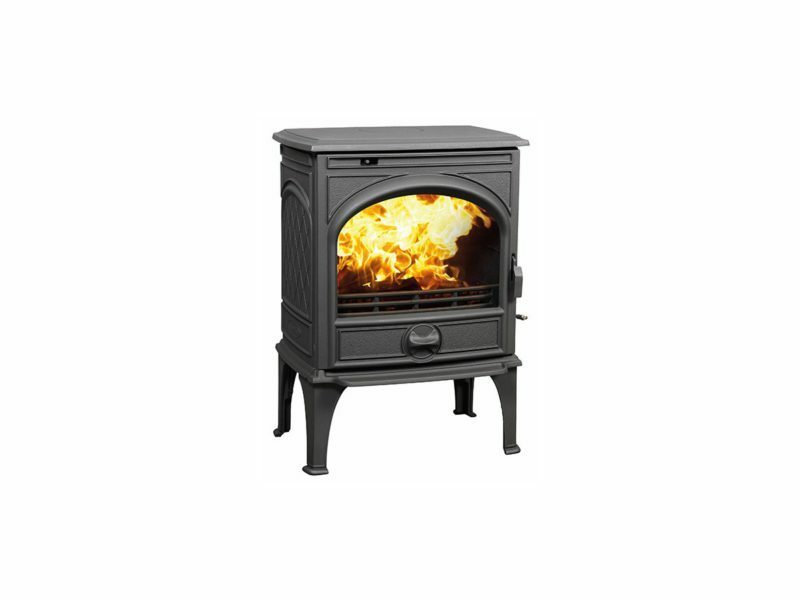 Our range of closed combustion fireplaces are 75% more energy efficient. They use less fuel and transfer most heat back into the room – and they still let you enjoy the aesthetic appeal of a crackling fire. 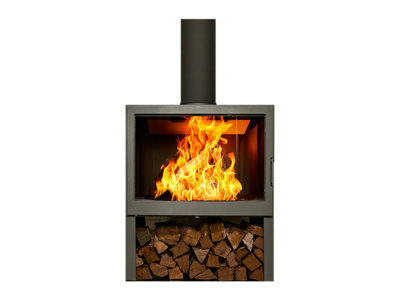 They’re also safer, more environmentally friendly and extremely stylish. 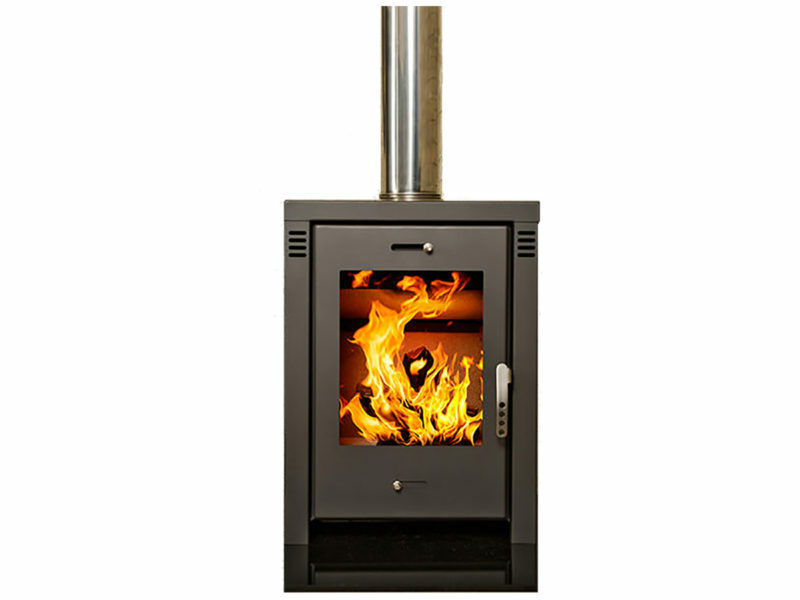 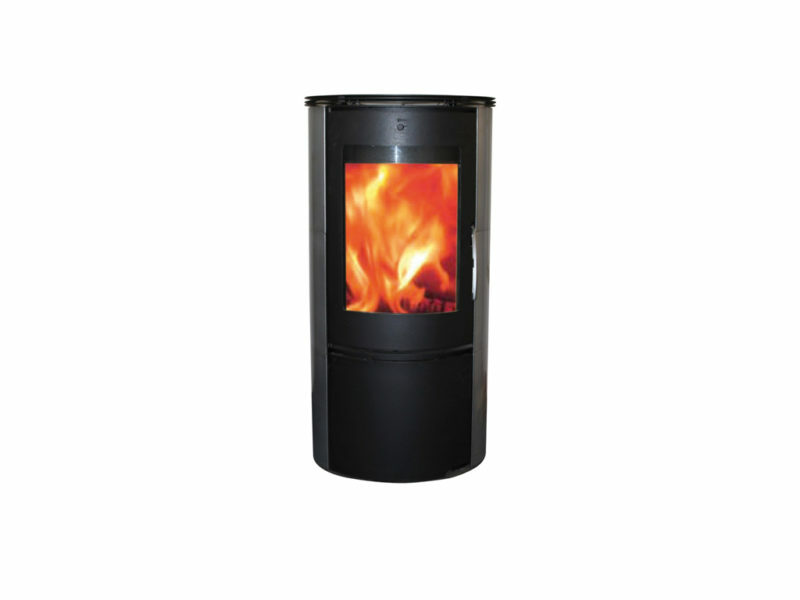 Blaze fireplaces have bodies of cold-rolled steel and doors of special ceramic glass. 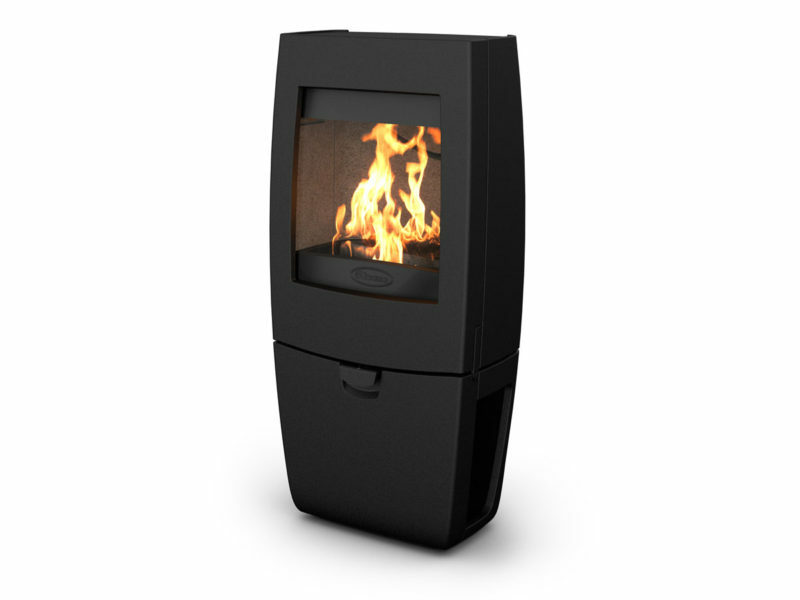 Like all our fireplaces, they’re designed for high energy efficiency and low emissions. Douvre fireplaces offer outstanding durability. 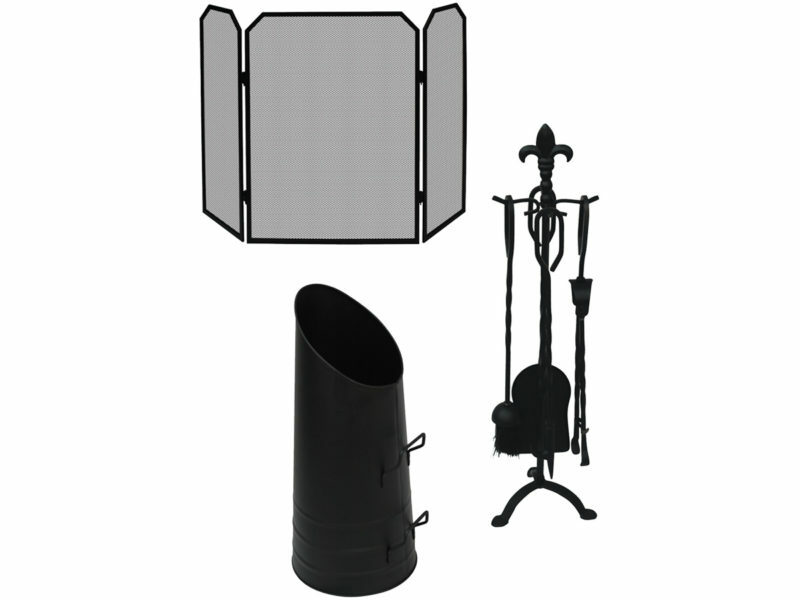 They’re manufactured in Belgium and feature high-grade cast iron bodies. 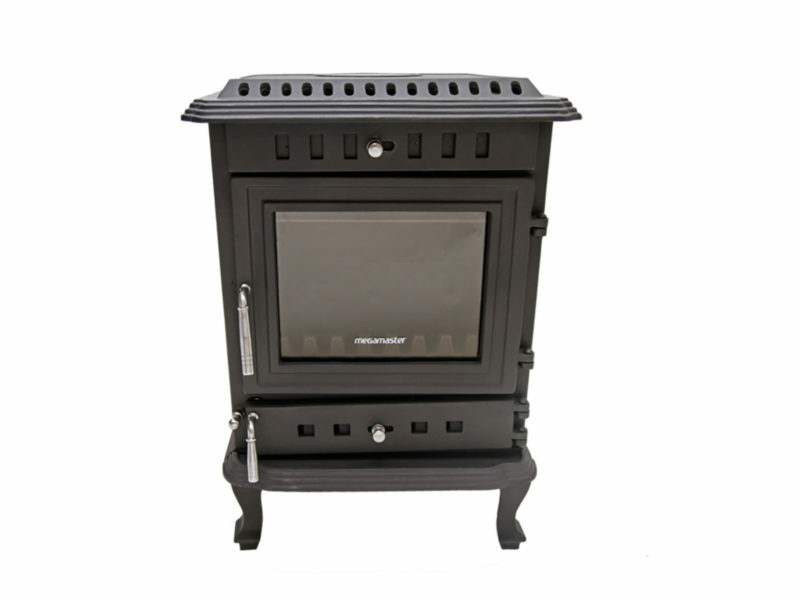 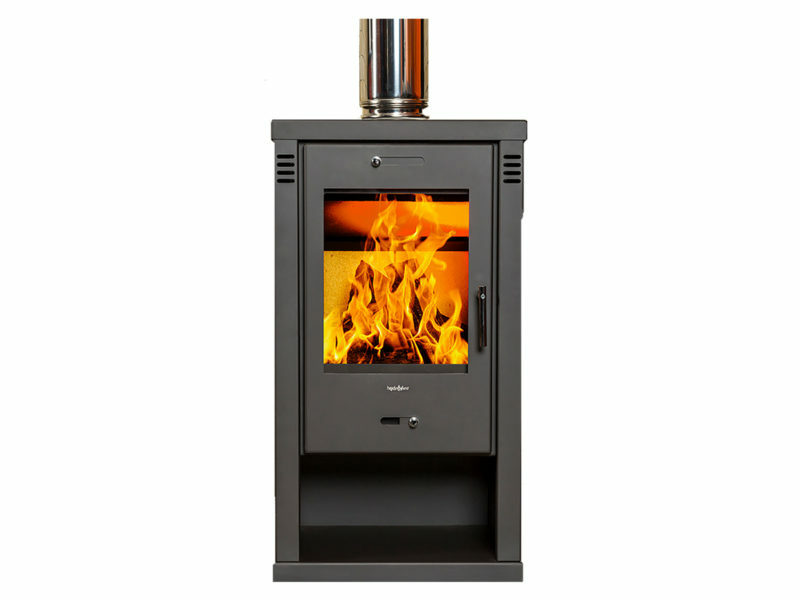 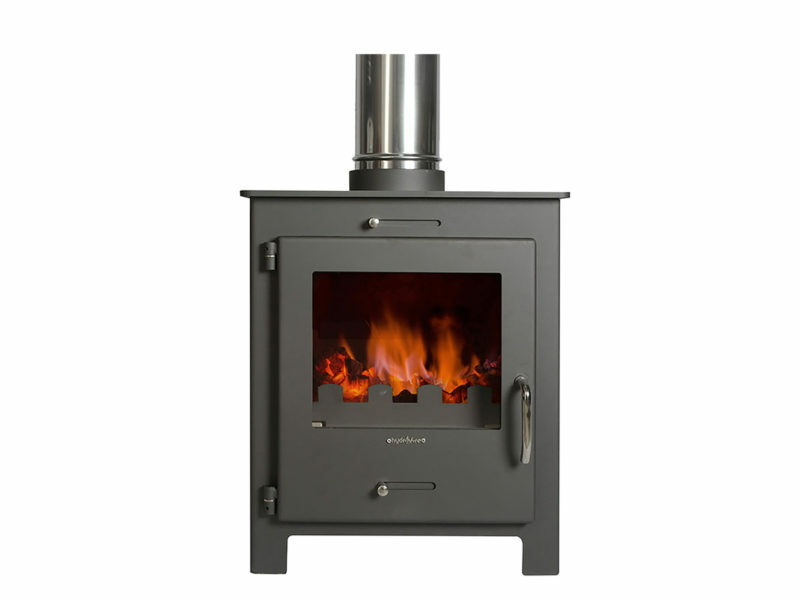 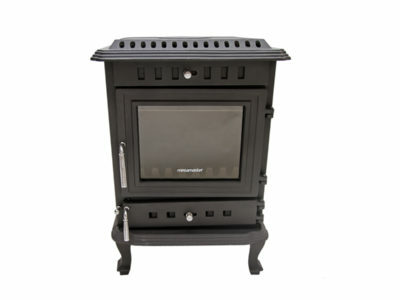 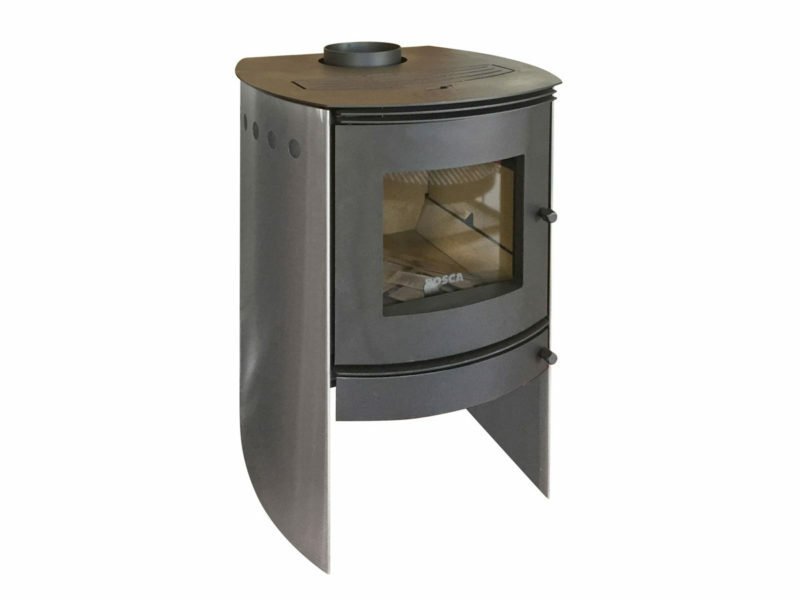 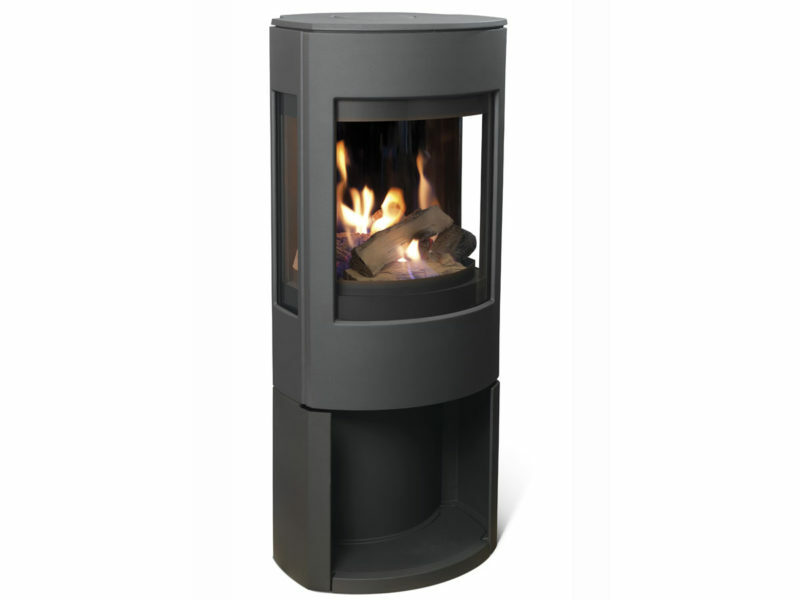 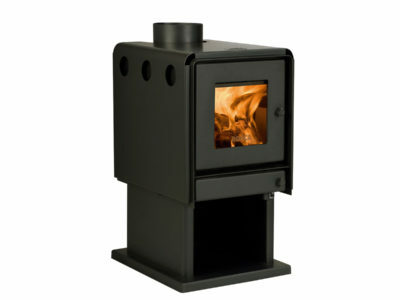 They’re available in models designed to burn wood, briquettes and anthracite. 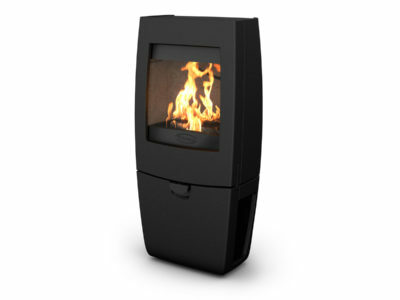 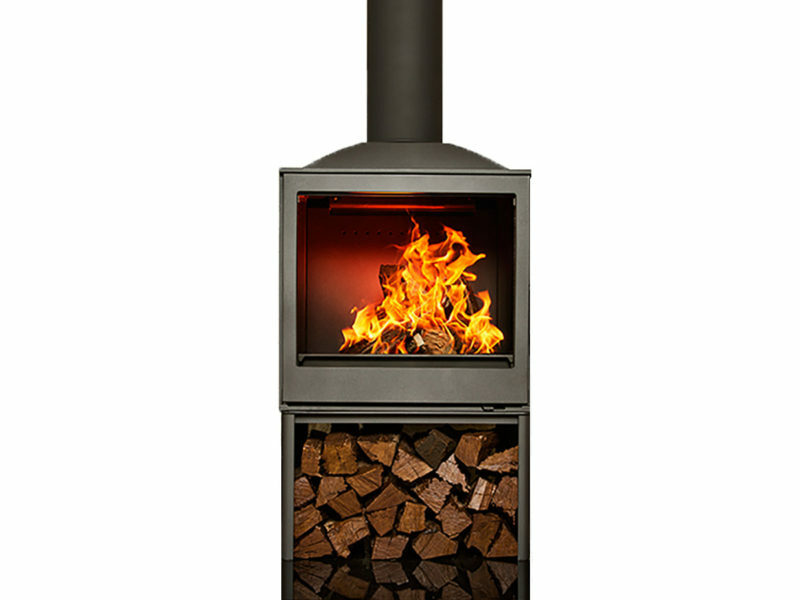 Jydepejsen fireplaces are known for their contemporary, stylish designs. 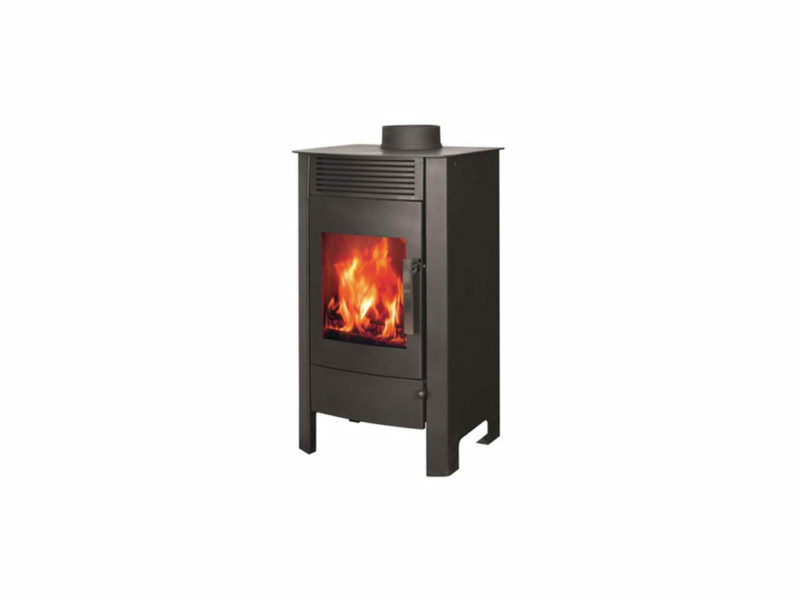 Manufactured in Denmark, they have bodies of high-quality rolled steel. 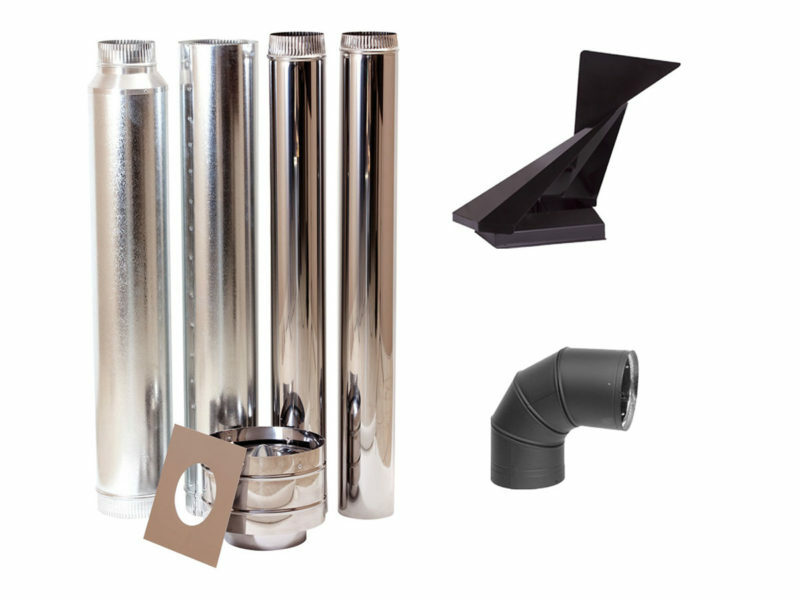 Our Airsure patio heaters use infrared radiation to heat open areas quickly and efficiently. 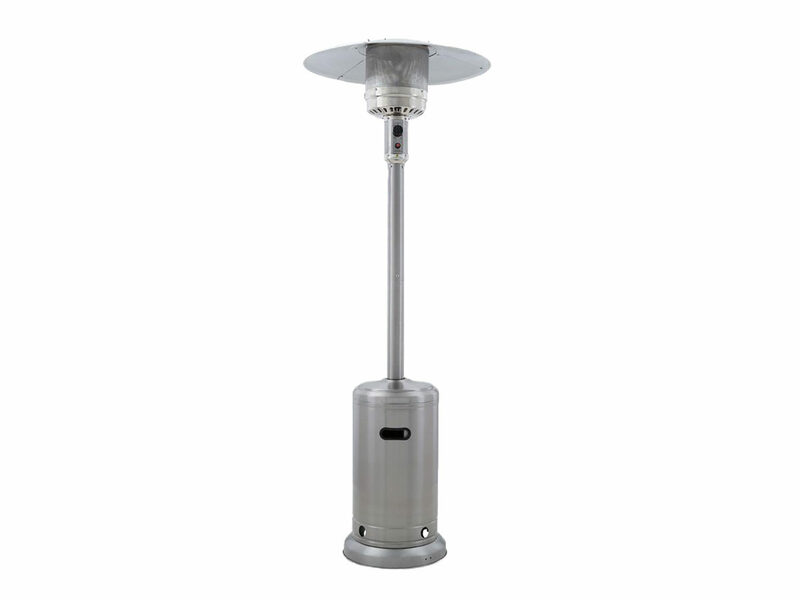 Unlike convection heaters, our patio heaters provide instant heat. 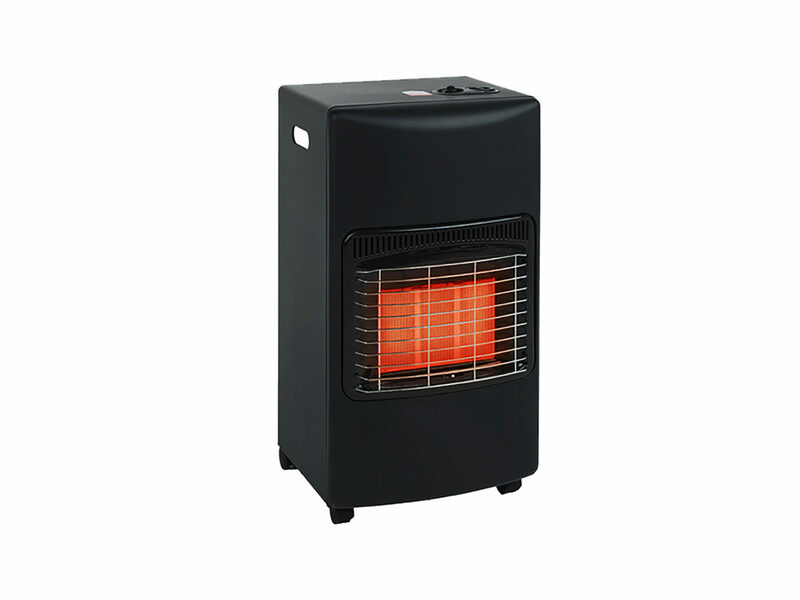 The infrared rays heat people and objects directly, without the surrounding air needing to be heated first. 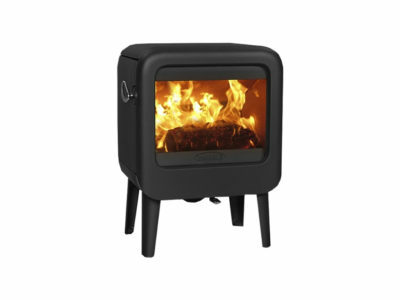 This cuts electricity costs. 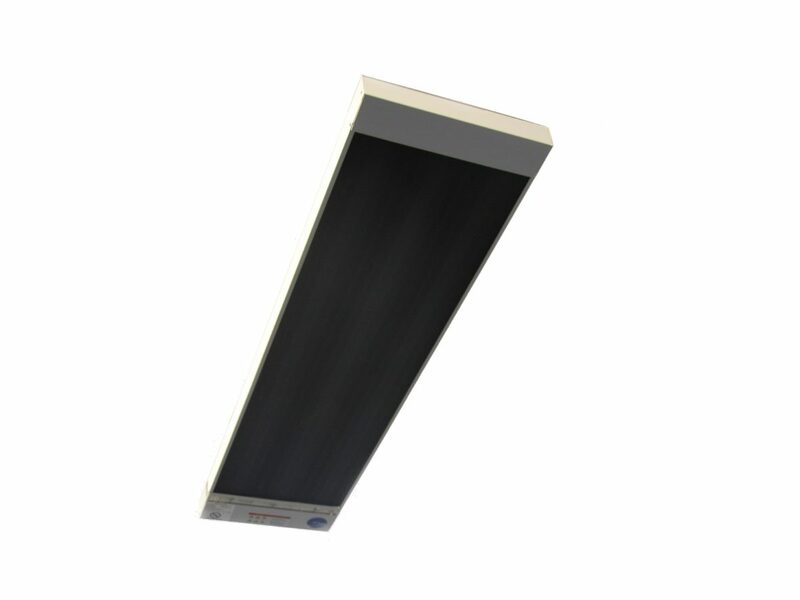 Our patio heaters can be installed on ceilings or angled on walls, and are ideal for all outside entertainment areas. 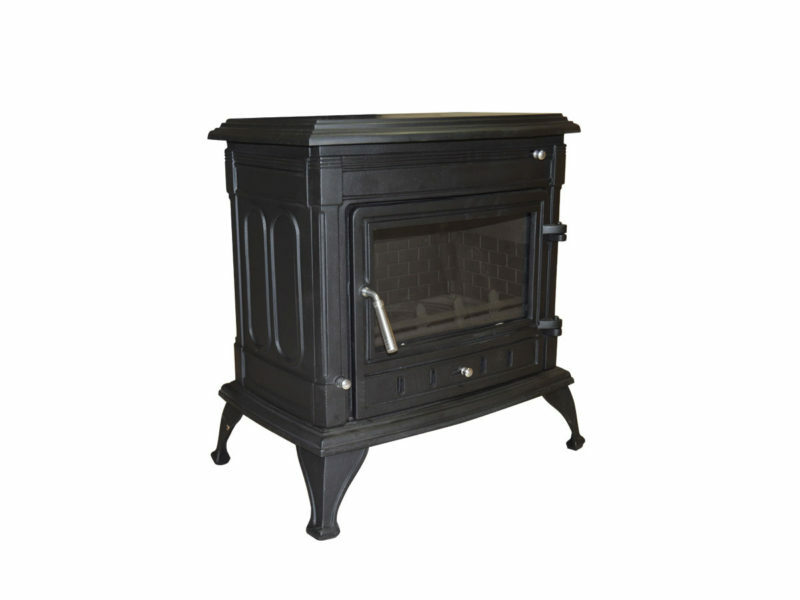 Our fireplaces use a double combustion system – they recirculate the heated air released by a fire and re-ignite it. 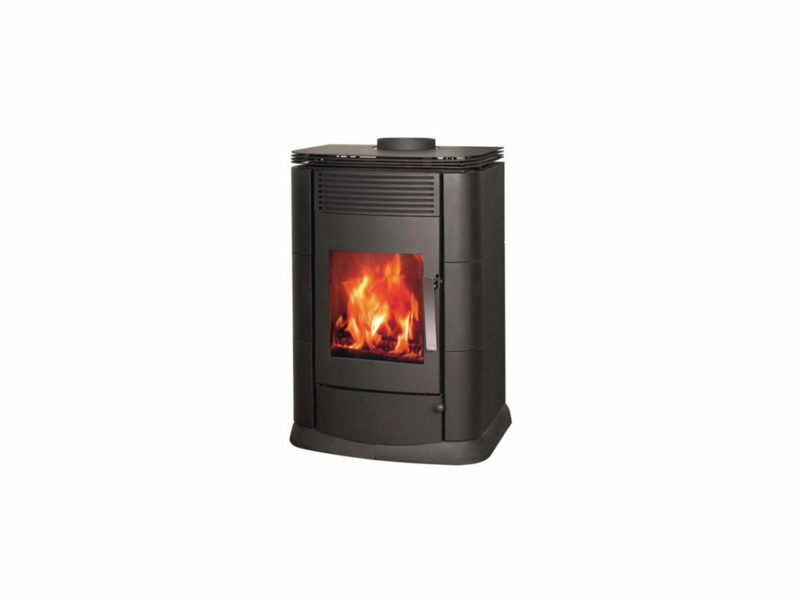 This results in more complete burning of fuel, more heat and cleaner air, with 90% lower emissions of smoke and other gases than conventional fireplaces. 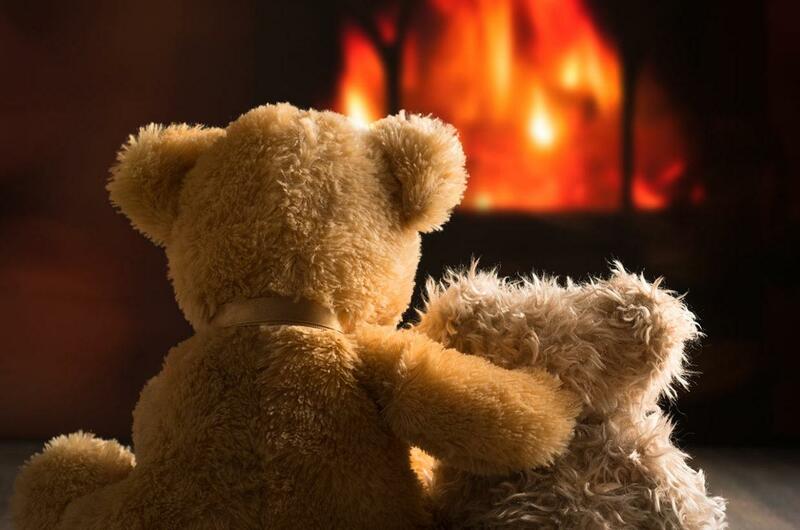 Our fireplaces are also properly sealed. So you can enjoy fires without breathing in or smelling smoke and soot, and there’s no risk of sparks igniting nearby carpeting or fabric. 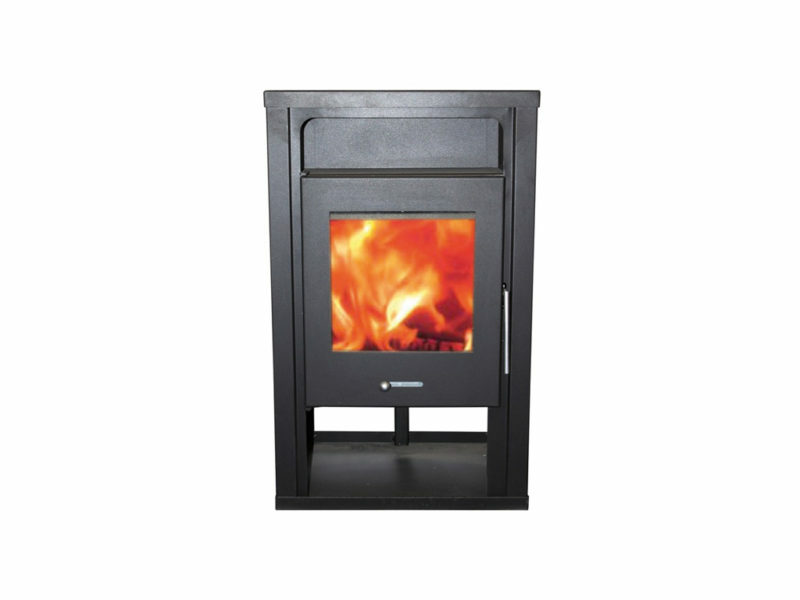 Due to their high energy efficiency, our fireplaces can reduce overall energy demand and heating bills in a home. 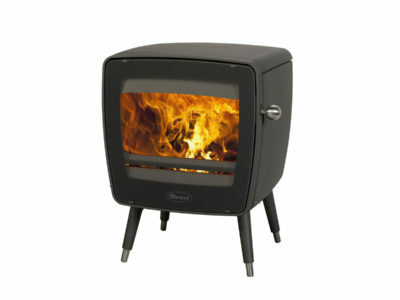 They also aren’t affected by electrical power failures. You can control the amount of air that enters the firebox to turn up the heat, or tone it down (and save fuel) if a room is sufficiently warm. 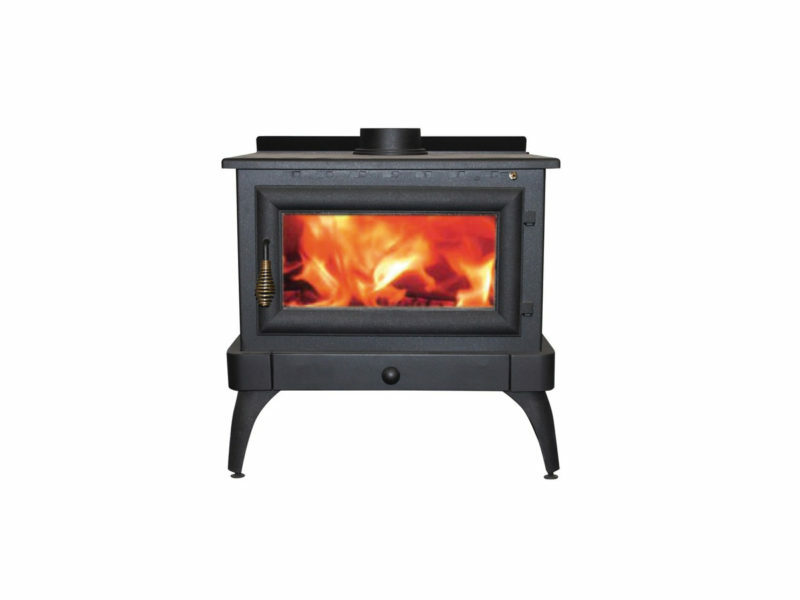 Because our closed-system fireplaces are much more fuel efficient than open fireplaces, less ash and residue is left after each fire. 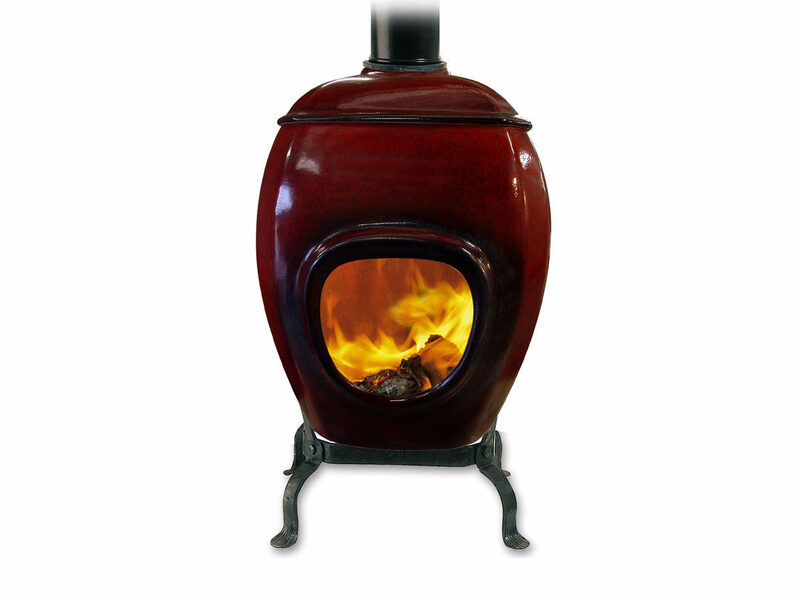 Cleaning is needed only after multiple fires – for instance, once or twice a week. When necessary, clean the glass and stove using a damp, lint-free cloth. 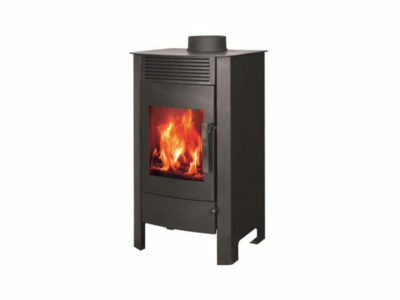 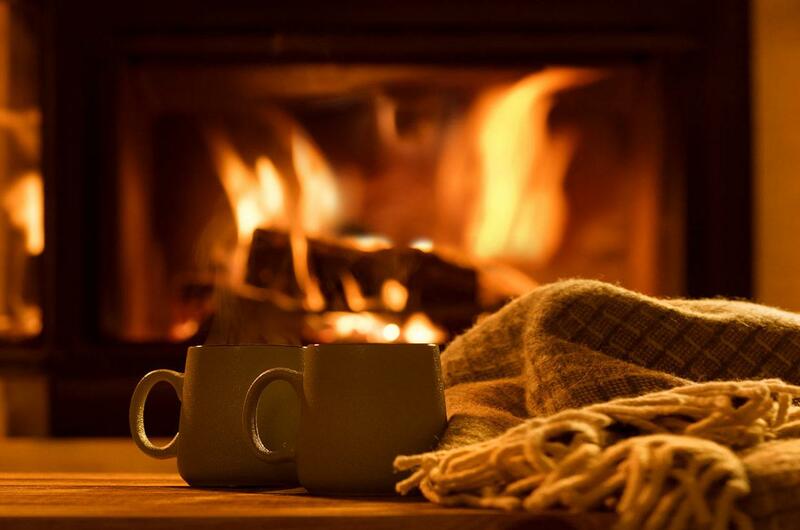 It’s recommended that you have your fireplace serviced and the chimney swept once a year.